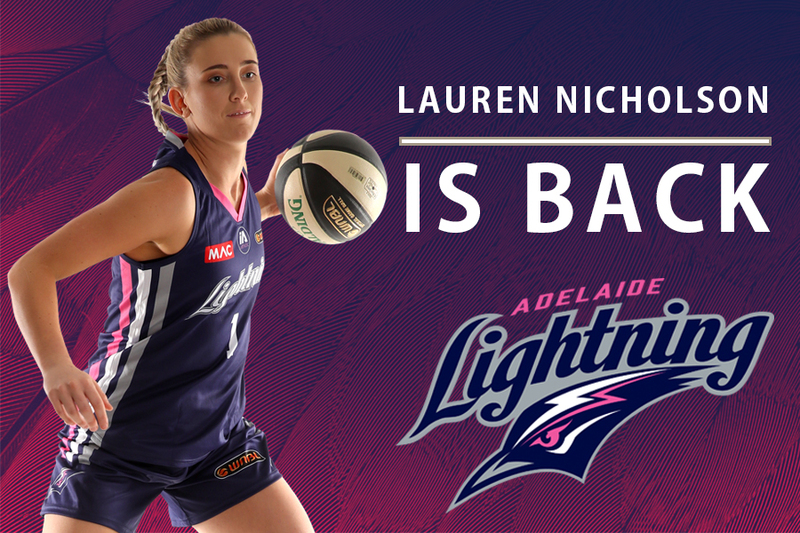 MAC Adelaide Lightning’s defence has been strengthened by the re-signing of Lauren Nicholson. 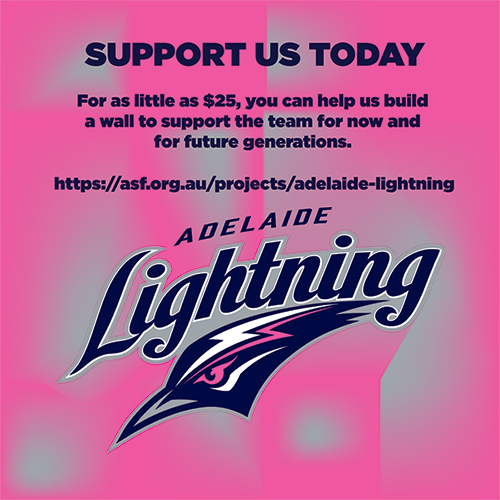 The 25-year-old moved to Adelaide last year, where she enjoyed a standout season, averaging 7.95 points, 3.6 rebounds and 1.8 assists per game, earning herself the title of Lightning’s Defensive Player of the Year. 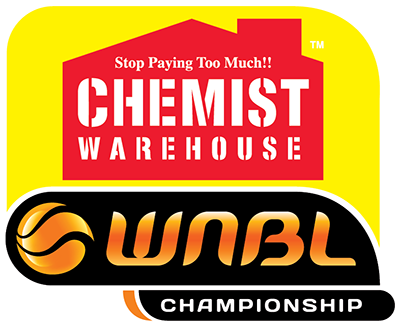 The 183cm forward started her WNBL career as a development player for the Sydney Uni Flames in 2009. She played with the Flames until 2011 before starting her college career with Saint Mary’s College in California. In 2016, the Sydneysider returned home to compete with the Flames again and was a part of a championship winning-side. She represented Australia at the 2009 FIBA Oceania Under-20s Championship for Women in Brisbane, where she won gold. She also represented her country in the inaugural Under-17 World Championship in France. Nicholson is thrilled to be returning for her second season with Lightning. “I’m really excited. I loved the season last year and playing with that group of girls. I know a few of them are returning. It looks like Chris has signed another really good bunch, so I’m looking forward to the season,” she said. 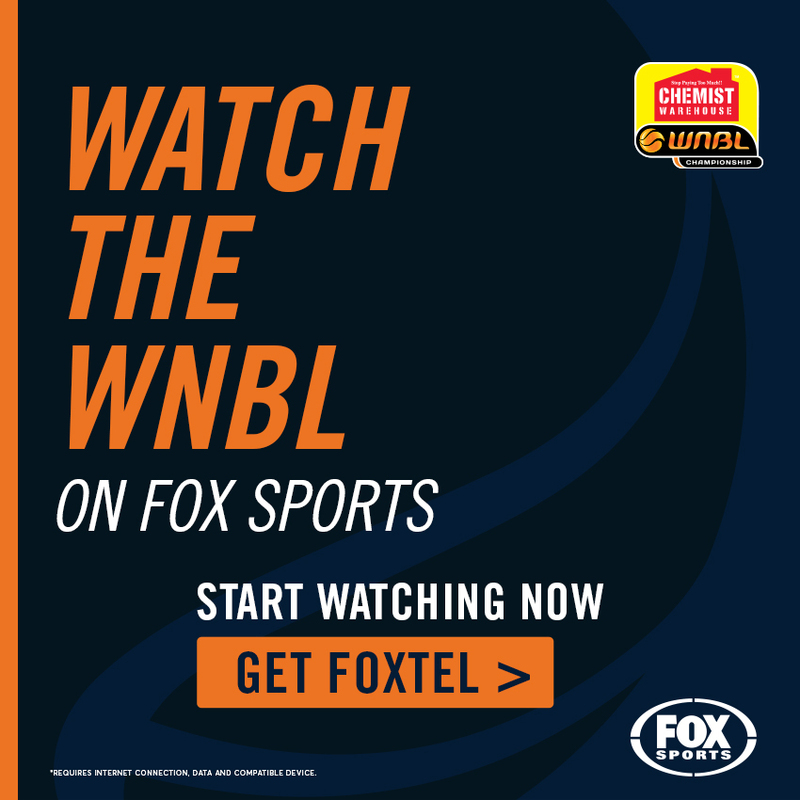 In the off season, Nicholson has been working on her game with the Launceston Tornadoes in the aim to bring new skills back for the WNBL season. “Chris said he’s expecting a lot from me, so I’ve gone away this off season and worked on different things in my game, like rebounding and outside shooting,” she said. Coach Chris Lucas is excited to have re-signed Nicholson and is expecting big things from her the coming season. “To be quite honest she was one of the first people we signed and we were very, very keen to keep her in the program, and I think another on that will be looking to step up and go to another level,” he said. 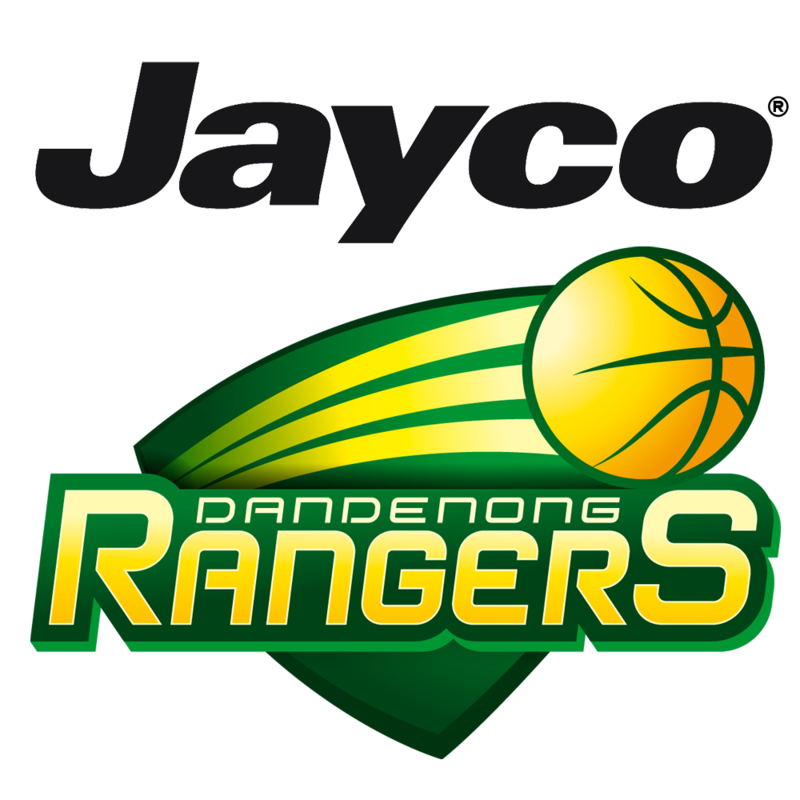 Nicholson joins Nicole Seekamp, Aimie Clydesdale, Stephanie Blicavs, Kayla Alexander and Nia Coffey, who have signed with the MAC Adelaide Lightning for the 2018-19 season.